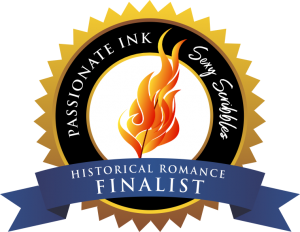 New Story Fun: A #Regency beach story excerpt and a book launch party! Everyone loves to go to the beach for a few weeks in summer. Of course, they like it in winter, too, dependent upon where the beach is–somewhere warm, perhaps? Those who are interested in Regency history and Jane Austen’s novels would believe it would be fun to spend time at Ramsgate. What if Elizabeth Bennet had an opportunity to to just that? If she and her Aunt Gardiner are invited to join Mrs. Gardiner’s childhood friend at her home in Ramsgate for a few weeks in the midsummer of 1811? 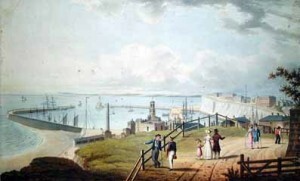 Ramsgate harbour, early 19th century. Image courtesy Michael’s Bookshop. 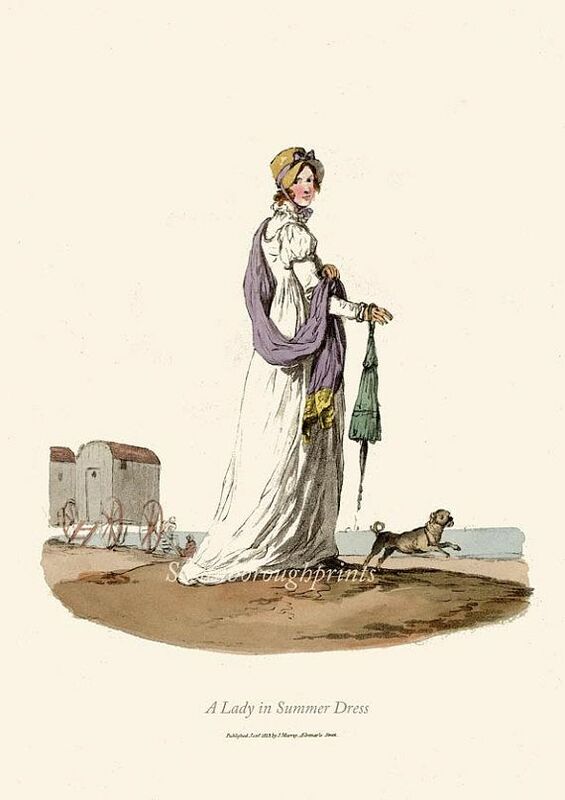 You may recognize the time as just prior to the start of Jane Austen’s Pride and Prejudice, and note that a significant event took place at Ramsgate at that time: the near-elopement of Georgiana Darcy and George Wickham, with the assistance of Georgiana’s companion, Mrs. Younge. It would be interesting if the two young women were introduced by Mrs. Gardiner’s friend Lady Edwina Baverstock, and they became fast friends. But what of Mr. Wickham and Mrs. Younge? 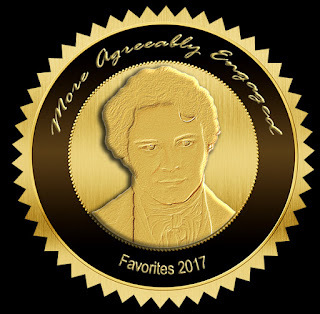 My interpretation of the summer romance that Austen never completely explained, and how Elizabeth Bennet’s presence at Ramsgate influences the events we know about in Pride and Prejudice, is available for your reading pleasure! 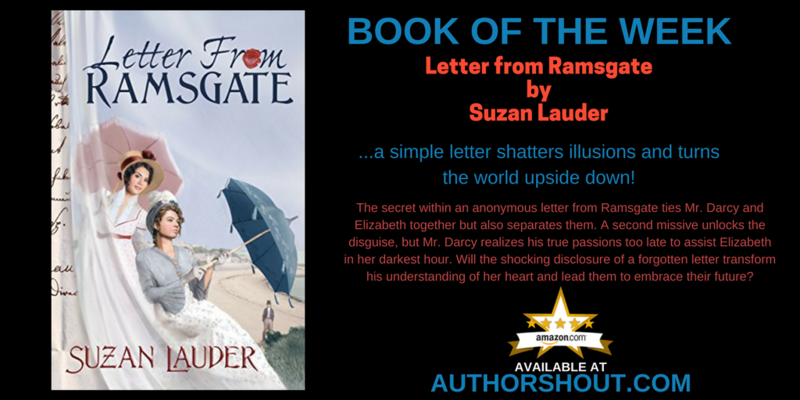 Today, I’m sharing the opening scenes of Letter from Ramsgate! 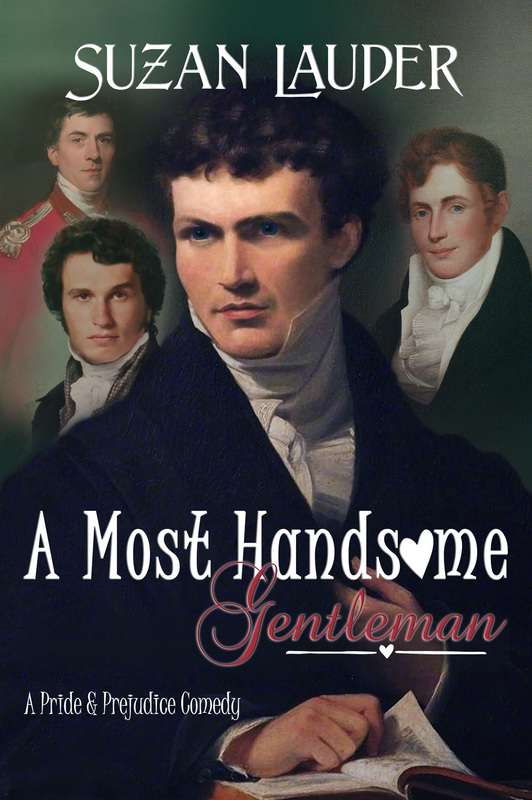 Elizabeth stared as Mr. Darcy stalked towards the door, his broad shoulders stiff and tense. Each step created a measured, hollow tattoo in contrast to the staccato beat of her heart, accentuating their disparate states and a divergence impossible to resolve. He paused as his hand touched the doorknob, and then he turned back so slowly it might have been a dream. As his eyes set upon her, a host of emotions played across his face. 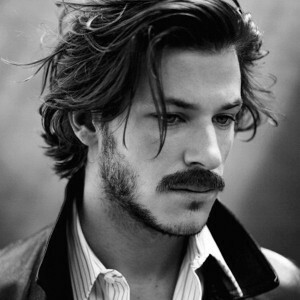 Were disappointment and regret mingling with the resentment he expressed so eloquently moments before? Could she hope his feelings would budge, just a bit? Her fingers clutched her gown in mimicry of the grip around her heart, clenched so tight in her chest it might never return to its natural state, and although it fought hard, the struggle for its sense of equilibrium was out of reach. He gave her one more contemptuous glance before he quit the room, closing the door so decidedly behind him, the sound made her shudder. The tumult of her mind was now painfully great. She knew not how to support herself, and from actual weakness sat down and cried for half an hour. Her astonishment, as she reflected on what had passed, was increased by every review of it. That Mr. Darcy thought her such a dishonourable person was beyond anything she ever imagined. The anger in his voice, the almost menacing countenance as he rounded on her and accused her of such actions—these were indelibly imprinted in her mind. How, after their mutual exclamations of love, had he contrived to misunderstand the situation so egregiously? Her mind searched past memories. It was near unfathomable how many unfortunate obstacles had served to pave the way to this final quarrel! Regret was her companion now, but she must own those uncomfortable feelings—it had been her choice to express herself with such malice when she could easily have disclosed the confidences that would have vindicated her. But she would stand by her promise. So this was her fate. 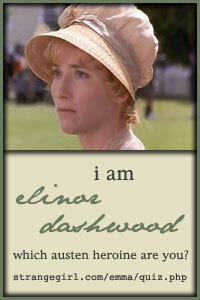 To have Fitzwilliam Darcy somewhere in the world thinking ill of her was almost too much for her to bear, yet it was so. “Your uncle has been prevented by business from accompanying me, and given that you and I enjoy one another’s company so well, he obliged me and suggested you would be as good a replacement for him as any body.” Mrs. Gardiner’s eyes sparkled as she said it. 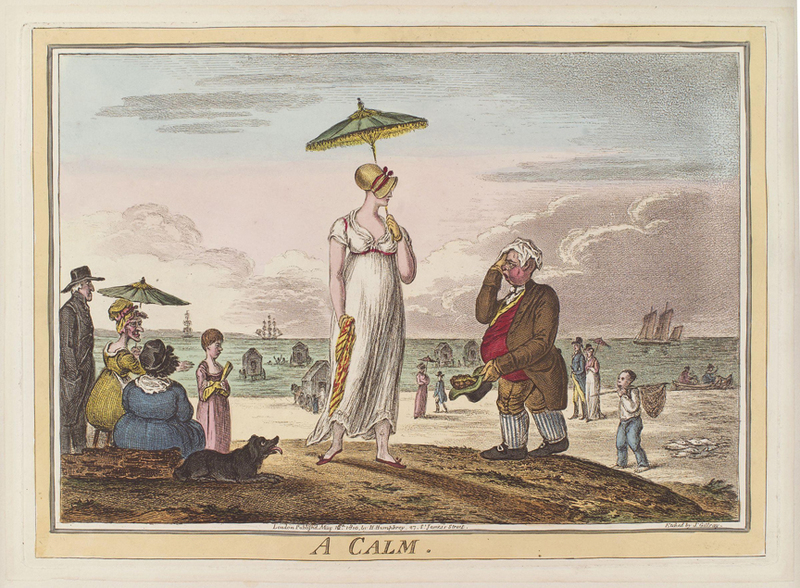 If she and her parents agreed, Elizabeth would spend a significant part of the summer at the home of her aunt’s good friend in Ramsgate, and she had never been to the seaside. Her aunt became more and more animated as the details of the plan were described, and tickly sensations of excitement traversed her spine. Her aunt offered no objection to such a scheme, and a date was fixed for Elizabeth to journey to London and join her for the trip. There were three months in which to plan, and three months to suffer her mother’s ideas of preparations. Finally, she waved away her family and set out for her adventure. I hope this snippet made you curious enough to join us to read about Elizabeth’s adventure! 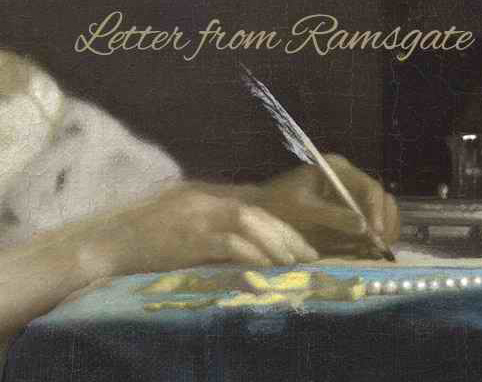 Letter from Ramsgate is currently posting in serial format at A Happy Assembly. Readers interact with the author by commenting on each chapter as it’s posted weekly on Wednesday afternoons. Currently, chapter 1-4 are up, so it’s easy to catch up with the others. Membership to AHA is required, but there are no ads at this free Jane Austen literary club web site. Your private information remains as private as you choose. 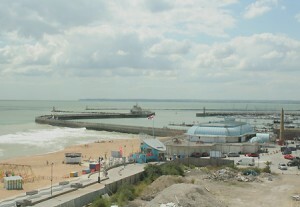 If now isn’t the best time for you to read, I plan to publish Letter from Ramsgate in 2016. A short, modern romance I wrote last summer will be featured in Meryton Press’s soon-to-be-released holiday anthology, Then Comes Winter, edited by Christina Boyd. W00t! Christina also edited the successful Meryton Press summer anthology, Sun-Kissed: Effusions of Summer, which is available at booksellers’ now. My short story in the winter anthology is called Delivery Boy; it’s about mistaken first impressions, admiration from afar, and a rather heavy mustache! Join us for the Merry, Merry Book Launch party on November 16-20 on Facebook, with fun games and give-aways! We’ll follow that with a blog tour; dates and times will be announced at Meryton Press! 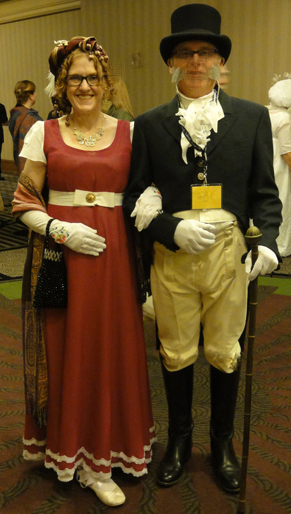 The prizewinners from the online portion of the Louisville JASNA give-aways for Thrift Shop Regency Costume Experiment are jenred and daria! Congratulations, and thanks for commenting on the blog! Each will get a copy of the upcoming youth-and-up-rated Then Comes Winter, with my signature on my short modern romance, Delivery Boy, and one of my original design cushion cover reticules (I plan to line the two unlined ones I made before sending them off to these two). Each reticule contains an embroidered handkerchief and paper cocktail parasol, and is signed by me!